Lack of time forces sad sale. Regestered NPS but eligable for Partbred Welsh. 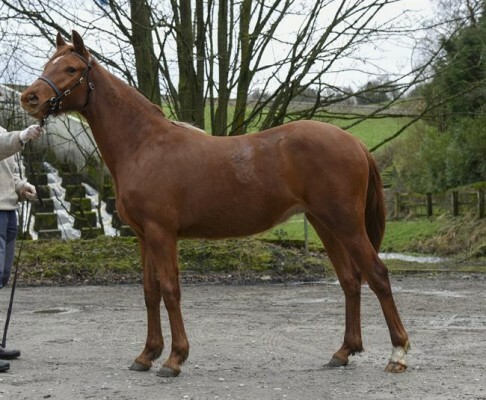 Loveable Gelding, good to box, good with farrier, straight mover.